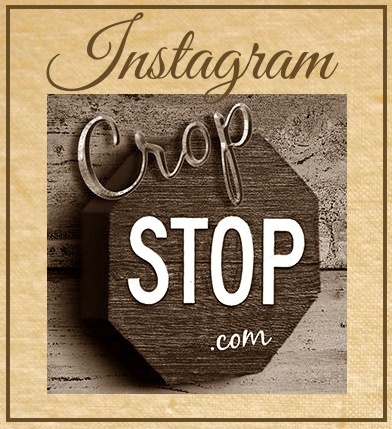 CropStop: Challenge #40-"Dainty Doily" Winner! The winner of the CropStop Blog Challenge #40, by random draw, is #10-2CraftEveryday! You win a $15 Gift Certificate to the CropStop Store. Congratulations! Please e-mail us at the address under the "contact" tab within the next week to claim your prize. The votes are in, and we have a tie for our "Cream of the Crop" Badge winner! Congratulations to both, #2-Cathrine and #7-Tracy! Claim your "Cream of the Crop" Badge by right clicking on it to copy and paste it in your blog. This week's challenge on the CropStop Challenge Blog, "Falling Leaves" is waiting for your entry! Visit the CropStop Store for an amazing selection of crafting product! Grab the discount code from the blog sidebar to receive 10% off your total purchase of $30.00 or more! I am super-happy to win this challenge! Thank you so much! I have emailed to Cropstop of my details.